The Snow Farm Pre Seasons Pass Sale ends 31st of March! We have a great deal with Adult passes starting at $199.00, and Children are only $99.00*. If you don’t have cross country ski gear its not a problem, you can buy our season pass that includes a season’s rentals for $399.00 for Adults and $199.00* for Children. The rentals package gives you access to skate and classic cross country skis, boots and poles or snowshoes, for the entire season. *Local primary school and high school students can get special rates. Contact us for more information. This Sunday the 31st at 4:00 pm at the St. Johns Rooms in Wanaka the Waiorau Nordic Sports Club is holding a premiere of the movie “Saving Snow” followed by a social hour where you can meet the guest presenter Paul Thompson from the Citizens Climate Lobby for Central North America. Gold Coin Donation for admission at the door. Click here to register your attendance on Facebook, so we know how many people are coming. 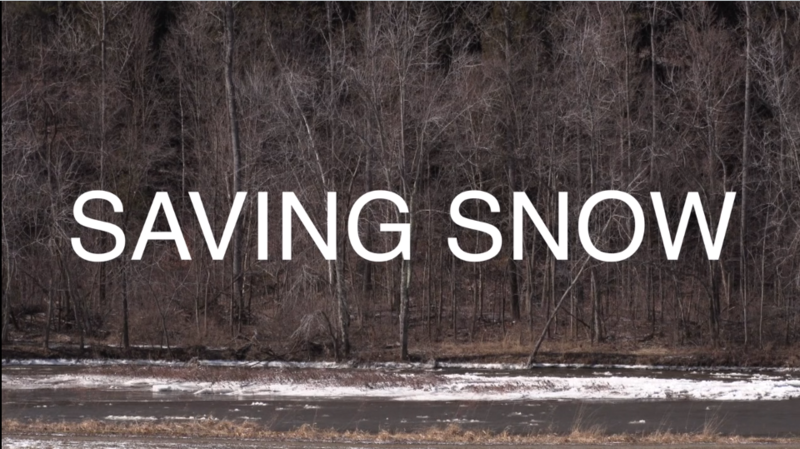 Saving Snow trailer from Ananda Media on Vimeo. This Sunday the 31st or March the Waiorau Nordic Sports Club has a working bee at the Snow Farm from 10:00 am to 3:00 pm. As a Non-Profit Organisation, we rely on these working bees to get the Snow Farm in tip-top shape for the winter. It’s also a great chance to be up at the Snow Farm and meet new people. You don’t need to be a member to attend. One of the jobs this Sunday is removing Tussocks from the trails, this summer has seen record growth, and we have some tussocks that are close to 1 metre high, we transplant these to the banks above the ski trails, but if you have a 4WD and trailer, we are happy for you to relocate these back to your garden at home. If you are planning on attending, please email us to let us know you are coming, so in the event of bad weather, we can advise you that the working bee won’t be going ahead on the morning. Please include your cellphone number.